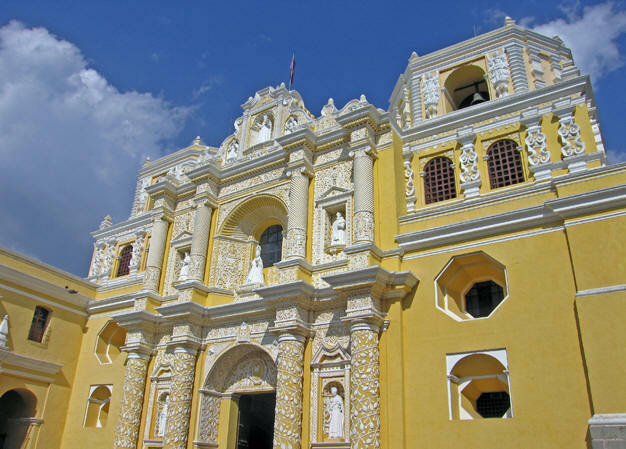 Continuing on our 105 Day Adventure we leave Panajachel, a town on the breathtakingly beautiful Lake Atitlan, where, according to Maya Mythology, the world began on August 13, 3114 BC, and then head into an enchanting colonial city of the Spanish empire, Antigua, Guatemala. 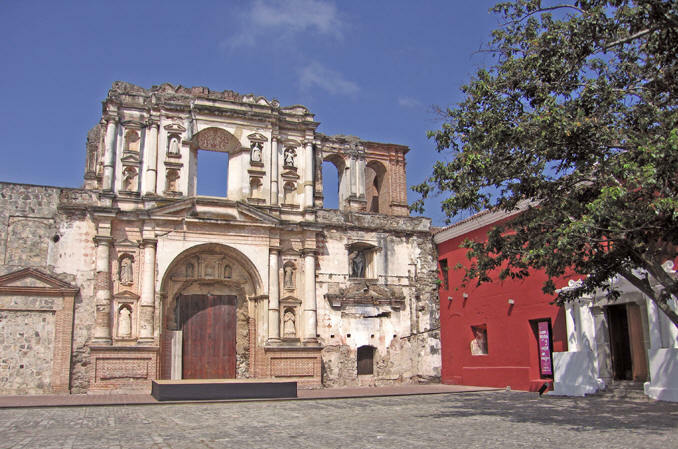 In its day, Antigua was one of the great cities under the Spanish rule, equal in position with Lima, Peru and Mexico City. 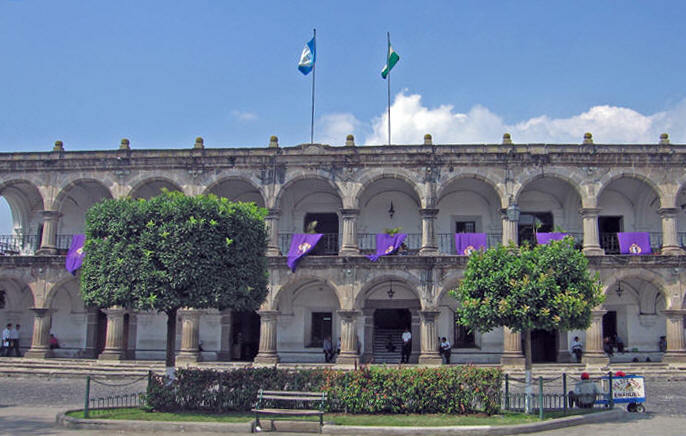 It served as the administrative center for all of Central America and Mexican Chiapas. In its long history, Antigua has suffered from earthquakes, volcano eruptions and war, but today this city is a shelter of tranquility offering international cuisine, music festivals, fine wines and hotels, outdoor activities, historical ruins, handmade Maya crafts, Spanish language schools and a sizeable retirement community from both the U.S. and Europe. Our traveling companions had left for Antigua a few days before us, so we had the luxury of arriving and having a hotel room reserved and waiting for us! 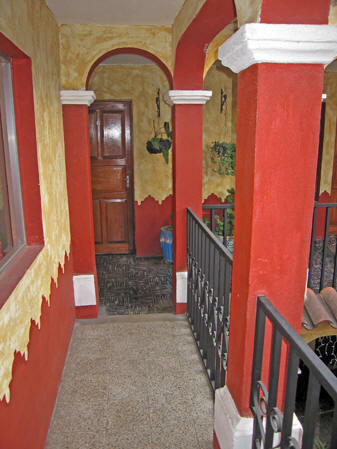 Quaint, family-run, strategically placed to the Main Plaza, and reasonably priced, it was such a treat to come into town and simply move into our room. We had heard so much about Antigua that right after we unpacked, we went straight down to the Main Plaza to see what was going on. 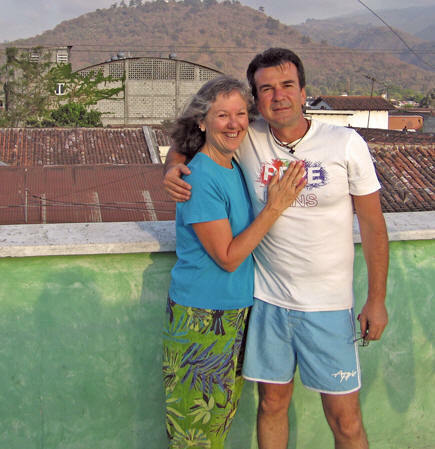 In the 1970's, Billy drove his van from the States down the Pacific Coast of Mexico and into Guatemala. The internet had not yet been invented so real time news was impossible and he had no idea there was a Civil War going on. He encountered many military checkpoints along the roads and figured that this was normal life in Guatemala. It was in this city of Antigua that his van was broken into and his passport and vehicle entry documentation was stolen. So on this return trip, Billy kept looking for a guy who was using his passport and who resembled him now some forty years later! These days, Antigua has been designated a UNESCO World Heritage Site, and is famous for its well-preserved Baroque architecture and dramatic ruins of colonial churches. 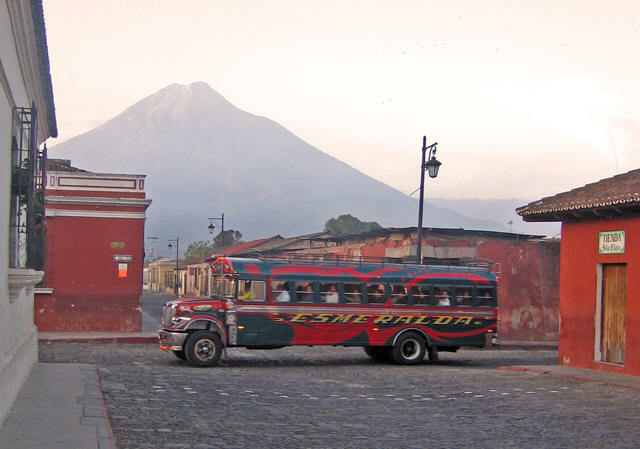 La Antigua Guatemala means the 'Old Guatemala' and Antigua happens to have been the third capital city of Guatemala. The first was founded on the site of a Kaqchikel-Maya city, now called Iximche, located in the western highlands of Guatemala. 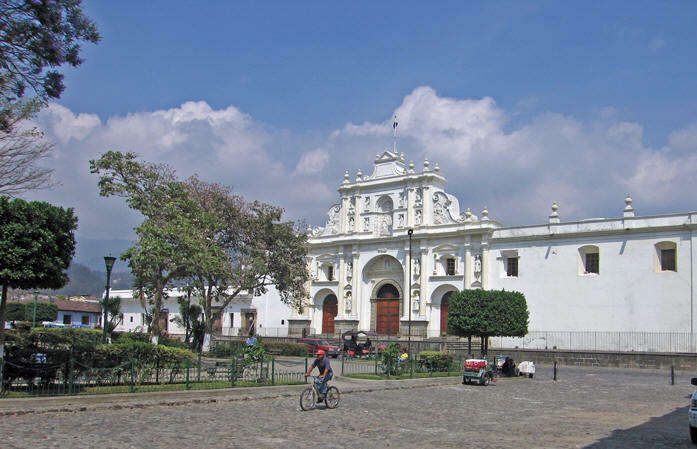 After several Maya uprisings, the capital was then moved to Valley of Alotenango, which is the starting point for the ascent of Volcan de Agua. 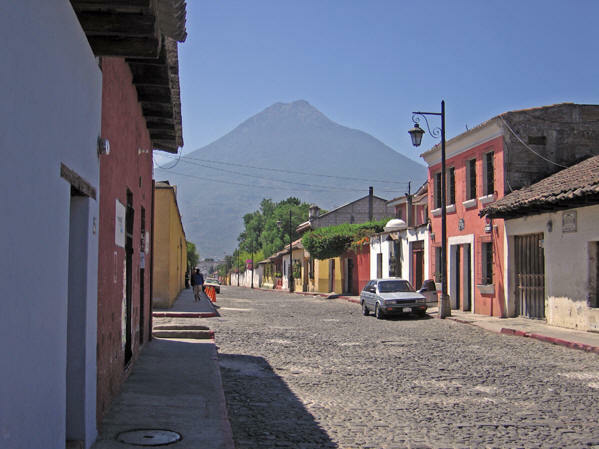 When this city was destroyed in 1541 by an avalanche of volcanic mud and water that rushed down the slopes of that same volcano, the Spanish Conquistadores moved the capital once again and founded the present-day Antigua. It was spring of 1543. One hundred seventy-five years later, in the autumn of 1717, an estimated 7.4 earthquake hit this beautiful city and destroyed over 3,000 buildings. Since most of the city's architecture was ruined, authorities considered moving the capital yet again to another city. When the Spanish arrived, Mayans called this volcano Hunapu, and still call it by that name today. Hun-Apu was a Maya Hero who later became a sun god. Volcan Acatenango last erupted in 1972. 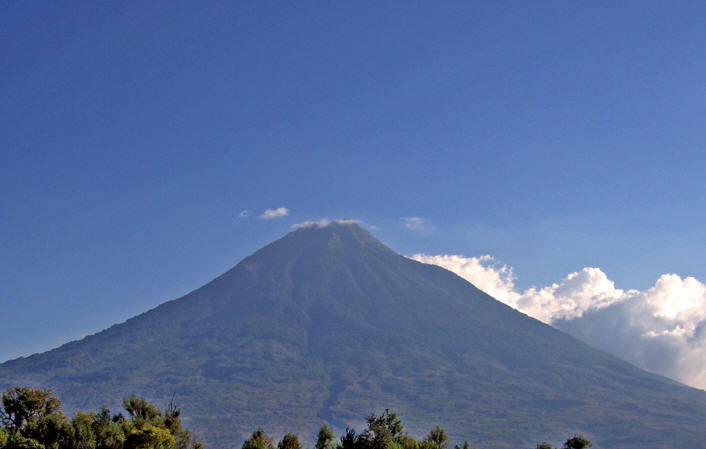 Volcan de Fuego is famous for being continuously active at a low level, with smoke spouting from its top daily. Though he didn't speak English and never heard of Simon Cowell, he graciously posed for this photo. Our hotel was conveniently located in Antigua's center and we had a spectacular rooftop view of all 3 of her volcanoes. In the early mornings it was a beautiful place to enjoy a cup of tea or coffee. In the afternoons, hotel guests would gather for a snack of cheese and wine and have delightful chats with fellow travelers. The religious Order of Mercedaries was founded in 1223 by Saint Peter Nolasco who was a native of France. They were the first to establish a male monastery. 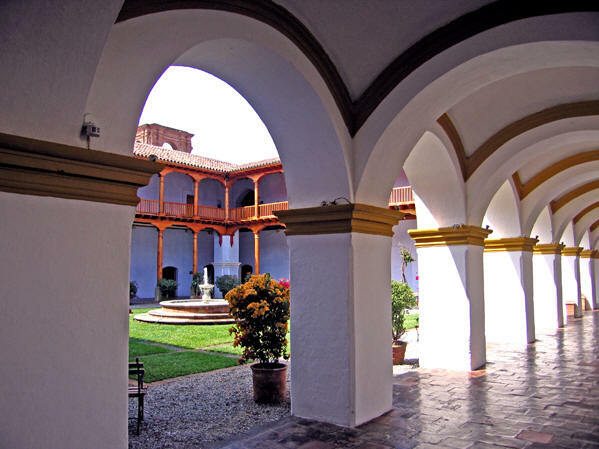 This building of low height and wider arches and columns was built to withstand earthquakes and was opened in 1747. Over the years, even though much of the architecture has fallen to ruins, there are still quite attractive buildings to view. Clean cobblestone streets and brightly painted buildings make for pleasant walks. The Hotel Casa Santo Domingo is considered the best hotel in Central America, and offers modern rooms, a swimming pool and an upscale restaurant. For many years, the owners of this hotel have been carefully uncovering and restoring magnificent ruins from Antigua's colonial time. The hotel has been carefully built around these ruins and funds the restoration work. You can visit the ruins for a reasonable fee, or have a meal in the restaurant without being a guest in the hotel. 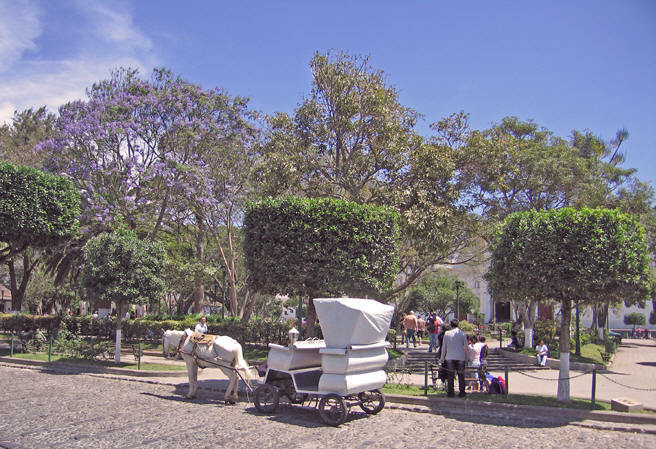 Antigua is laid out in a traditional grid system with Avenidas running north and south of the Main Plaza and Calles running east and west. If you arrive by bus, you will find yourself in the main bus terminal, a large open space near the market and 3 blocks west of this Plaza. 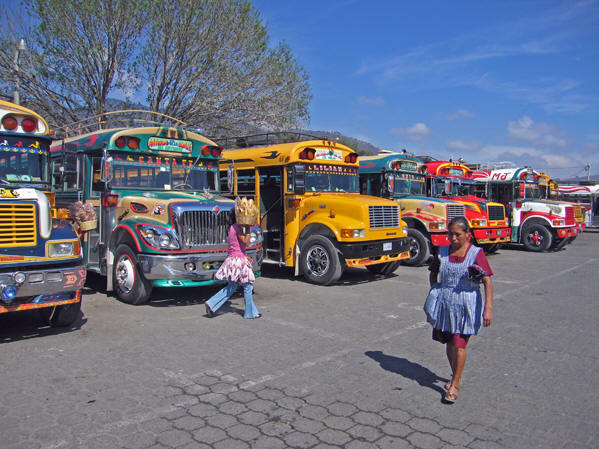 This is the location where you will pick up buses to other locations surrounding Antigua, or to continue your journey onward. There is no written or posted bus schedule or prices. If you are interested in either, you must ask around when you arrive here. It is best, if you want to go forward onto your other destinations, to come here and inquire the day before. Of course when you are ready to leave, inquire again to be sure. 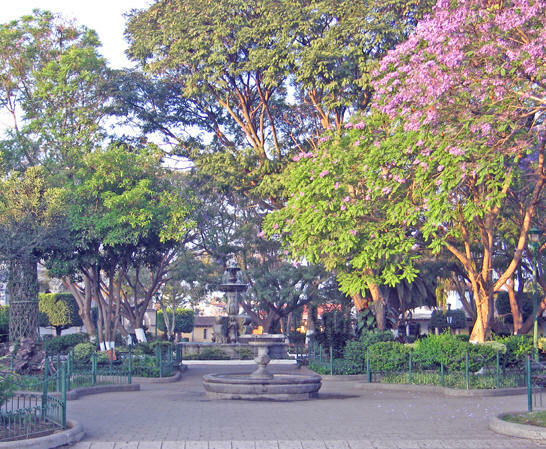 Afternoons are lovely in the Plaza with the fountain running, the blooming trees offering shade, benches to sit upon and a gentle breeze running through the park. On Sundays, this area is jammed with vendors and musicians with streets on the east and west sides closed to traffic. 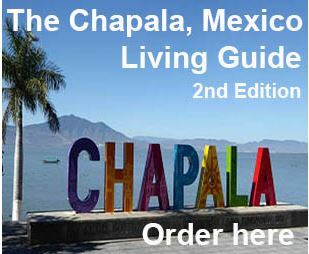 The selection of music, food, clowns, mimes, and Maya handicrafts is mind boggling. If your stay in Antigua is short, be sure that it runs through a weekend so that you may enjoy the energetic Sunday displays. We were fortunate enough to stay in this mesmerizing city for more than 2 weeks. 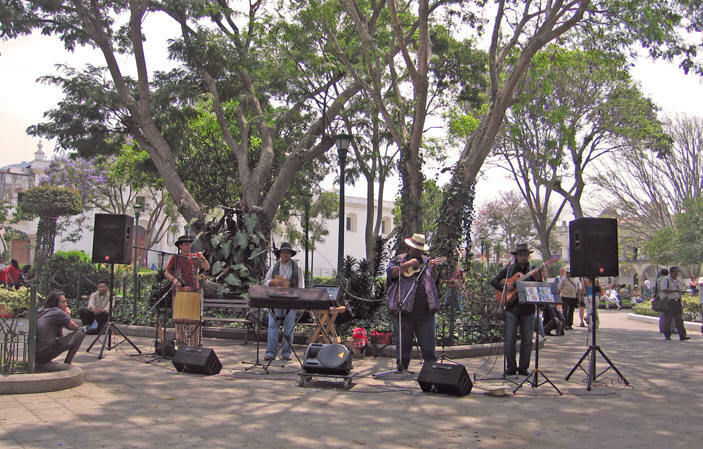 Three times we attended free international jazz concerts here in front of El Carmen. With starlit evening skies, musicians who are famous in Italy, the U.S., Germany, France, Mexico City, and Peru played to an intimate, well-dressed cosmopolitan crowd for hours. Ancient Mayan history, Spanish Conquistadores, and modern music blended into unforgettable experiences. We arrived early enough to sit in the chairs provided, but after the allotted amount of people were ushered inside the designated area, an eager audience still gathered outside the low stone walls to listen and revel in amazing percussion, saxophone, keyboard and guitar. The offices surrounding this courtyard offer tourist information as well as a calendar of cultural events like the free jazz concerts we attended. If your hotel does not offer kitchen privileges and your room does not have a refrigerator, it's important to find a dependable and reasonably priced restaurant for daily meals. 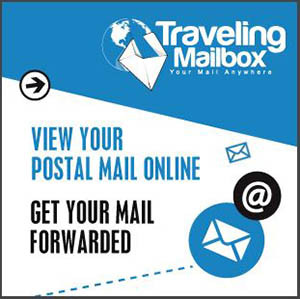 Finding such a place will save you a considerable amount of cash on your trip. Around the corner from our hotel, we discovered an unpretentious restaurant with 5 tables that served the most delicious comidas for a remarkable price of 22 - 30 Quetzales per person ($2.75 - $3.75 USD). Daily, the place was packed and we'd often see the same people over and over returning to this obviously favored location. If there were no seats available, a small crowd would wait just outside this door. 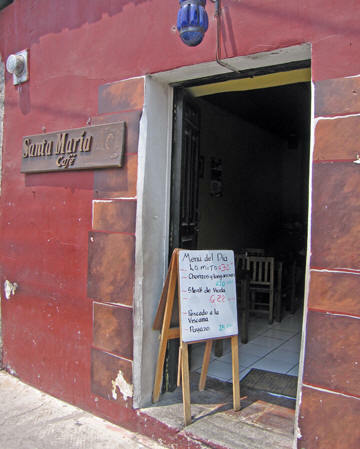 ** Editor's note: Santa Maria Cafe is no longer in this location. Instead, an awesome Irish Pub has taken its place. A pub named Snug Bar. Worth checking out! 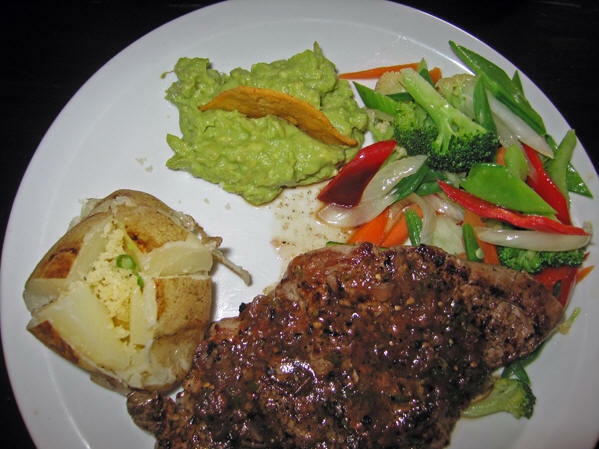 This particular day we had tender pepper steak, baked potato, fresh garden vegetables, newly made guacamole, hot corn tortillas (or garlic bread) and an agua fresca all for 24 Quetzales or $3 USD. Choices of fresh fish, shrimp, beef, chicken, or pork was offered with their preparation changing daily. Ok, so Santa Maria Cafe didn't have a view or fancy gardens, we'll give you that. And it wasn't set in an astounding Colonial ruin. Many times we'd eat here and then go see the gardens and ruins elsewhere. Or have a drink or coffee in a lovely setting, paying more than the price of this meal! 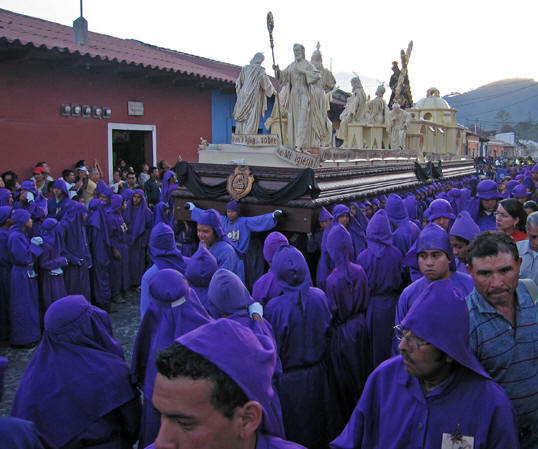 We arrived in Antigua before Easter (Semana Santa) and were able to watch this remarkable Lenten Procession. 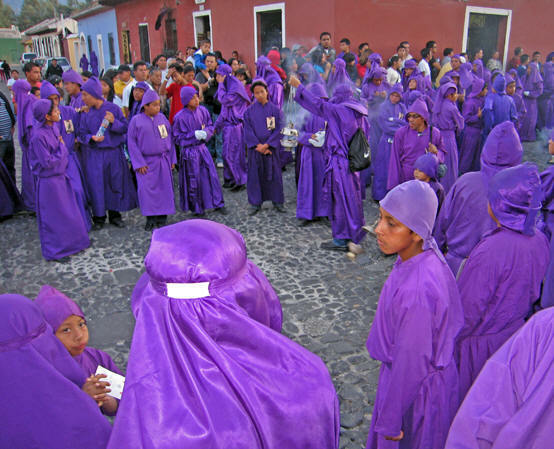 All the devout in town take part in this display of religious pageantry. 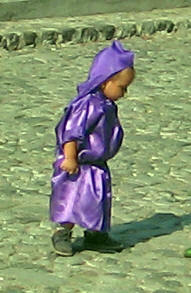 Those who are chosen to help carry the elaborate floats are dressed in this purple head-to-toe attire. This was one of the main floats with the Apostles, Mary Magdalene, and Mary, His Mother, with tongues of fire displayed above their heads. Jesus is carrying His cross at the end of the float with the Roman centurion next to Him. It is considered a privilege and honor to carry these floats in this procession throughout the city. It is all very organized, with the carriers being changed at every new block. The men with the float on their shoulders do a sort of 2 steps forward, one step back swinging motion so that the weight of the float does not get out of hand, no one goes too fast and the weight is distributed evenly. The person in front of the float controls the speed of the carriers by digging his heels into the cobblestone street if the float is moving too quickly. Everyone participates on some level! This young boy here is a part of a larger group, and will one day be a carrier himself. 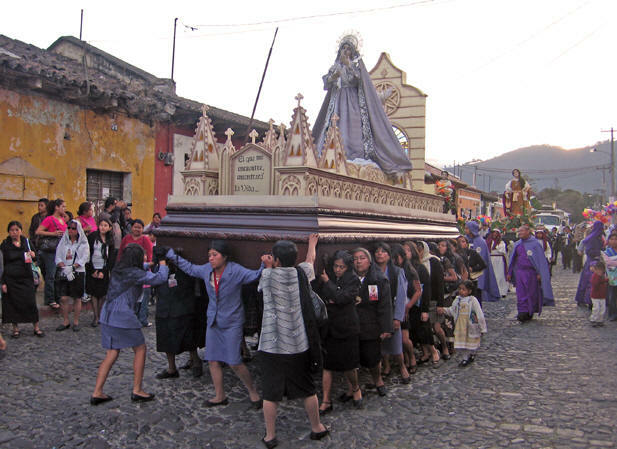 This float of Mary, the Mother of Jesus, is carried by women and young girls. As you see, there is a woman in the middle front who is controlling the speed of the walkers, and the women on either side at the corners are coaching the carriers to stay in rhythm. We saw several dyed sawdust carpets called alfombra de aserrin which were done in remarkable patterns and colors. They are made for this occasion and the carriers with the floats on their shoulders walk through these beautiful carpets. 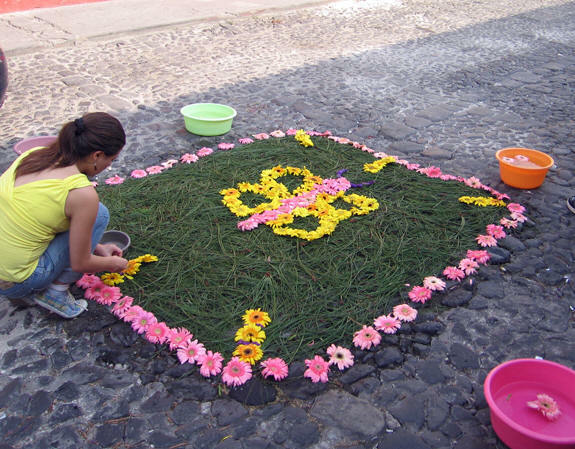 This particular carpet is made from freshly cut flowers and pine needles. Some designs take minutes, others take hours. They last for only this one afternoon, when the procession walks through them, thereby disrupting the artistic work. 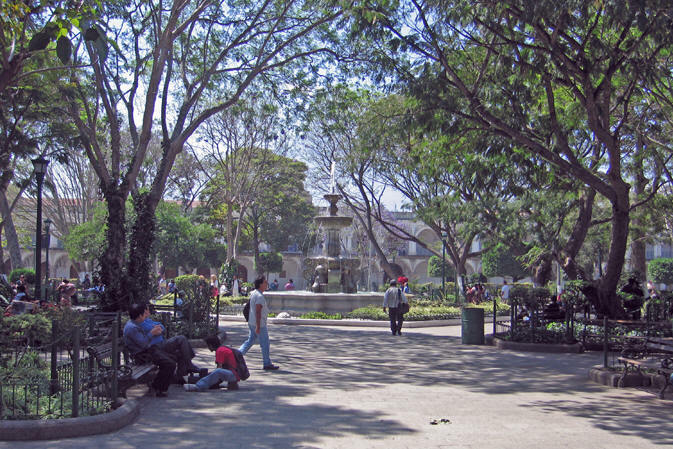 Eventually, it all leads here to the Main Plaza and Church. A crowd had already gathered there, waiting for the floats to arrive. It takes several hours for the parade to go from the beginning of the procession to the end here at the Cathedral. 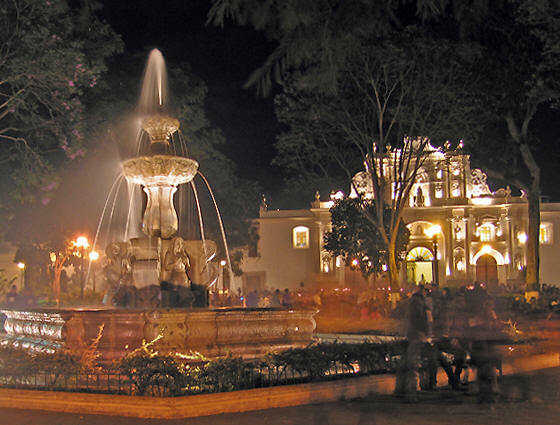 It is now nightfall, and candles are lit and lighting glows through the Plaza and Church. A real unifying community experience. We're in volcano country and neither of us had seen a live volcano up close, so we thought we'd give it a try. 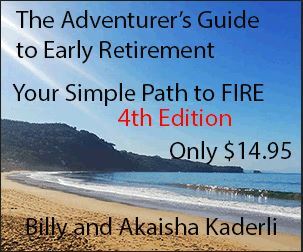 Tours to hike the volcanoes are advertised in many locations, so be sure to get a reputable guide from an established service. 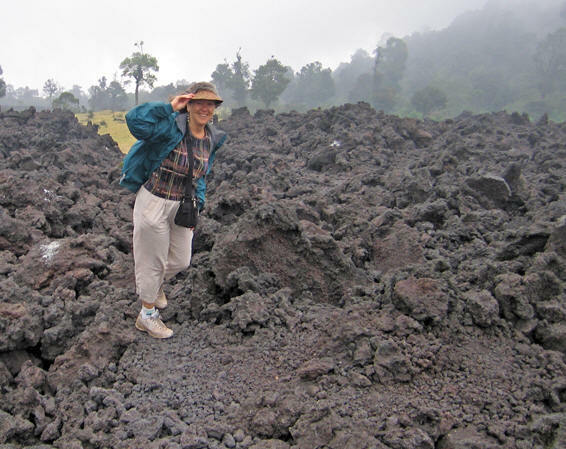 Ask if the guide will give you information on the volcano, the history of the lava flows and more as you are hiking, because some guides will not. Having these stories and facts told you as you hike make all the difference. 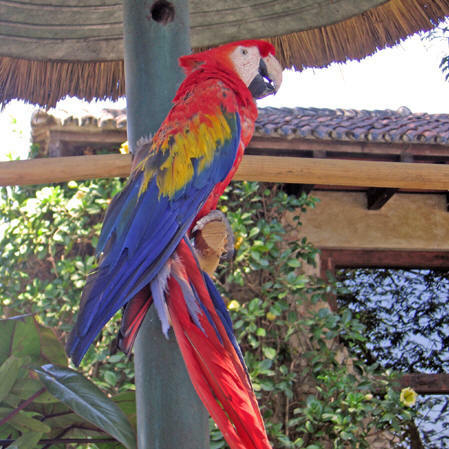 We also recommend paying the few Quetzales for a walking stick, like the ones you see here in the photo. You won't really need that stick for 90% of your hike, but the last 5% almost requires it. We were told that this was an easy hike, but I'm here to say it was no stroll in the park. Those volcanic rock are razor sharp! Wear sturdy shoes, bring a jacket, a protein snack and some drinking water. Walking along the volcanic rocks can shred your shoes, your footing is precarious and your ankles can get stressed. By this point in our hike, I surely wished I had a walking stick! They help keep your balance on the shaky lava. 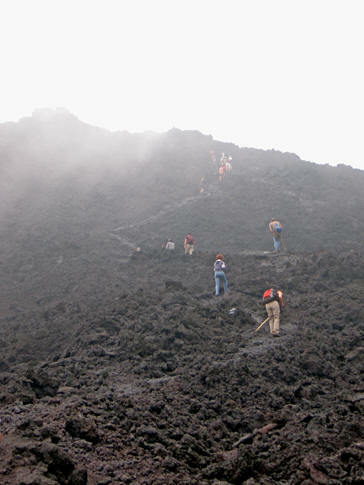 Volcan Pacaya stands at 2552 meters (8372 ft.) and the altitude may give you a challenge. Horses are offered at the beginning of the hike, but they only go about a third up the volcano. When purchasing the ride and horse guide, this small fact is not mentioned. The most ambitious parts of the hike are after the horses drop you off. The lava flow you see here was from an eruption in 2006, and it was massive. 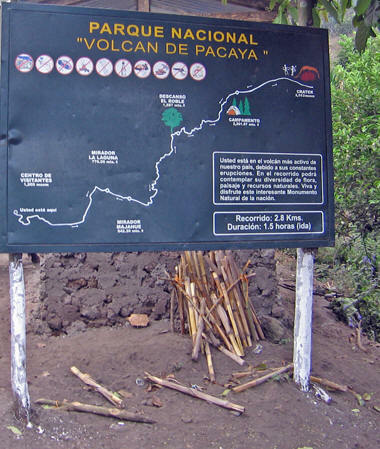 Editor's note: It was only a couple of months after we did this hike, that Pacaya erupted again... endangering people and taking lives. Much of the hike we did at the time of the photos above is now closed off to the public. This was more dangerous than it looks! At this point in the hike, signs were posted warning of poisonous gasses and unstable footing. You can see the mist enveloping the volcano top. Having reached the top, we were supposed to have 45 minutes there, wandering around. However, other groups were joining us at the top and with 80 people there in such a small area, it was getting crowded! This is an event of nature, not a theme park. There are no designated safe places to stand, no fences, no viewing platforms, nothing. Not that we expected that, after all, it is adventure tourism, but it seemed irresponsible to crowd this many people in a perilous situation such as this. 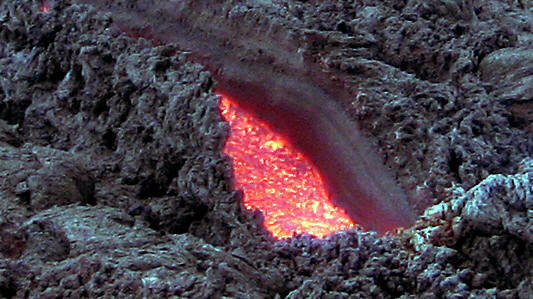 The lava beneath our feet was fluid, and heat from the center of the volcano was being released through the visible cracks. It is similar to walking over an oven with hot blasts of air blowing up through any escape vent. Billy got the hair on his legs scorched and they looked like Brillo pads! Most of the crowd were young people in their 20's and 30's, scampering around these razor sharp hardened lava rocks, with scrapes on their arms and legs from having fallen. We were ready to head on back down to stable ground! 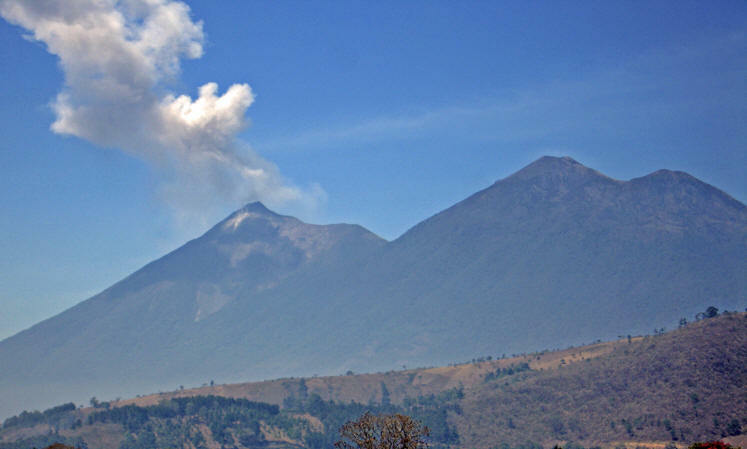 As we descended this irritable volcano, Pacaya was spitting out smoke, rocks and fire with a distinctive ffffftttt sound. We looked to the sky as we saw these rocks flying, wondering if we should somehow dodge them... but how? Where would these rocks land? Thank you unknown helicopter pilot that took this shot. Looking back, climbing this volcano was one of the dumber things we have done in our adult lives. Two months after climbing Pacaya, it blew with a violent eruption May 28th, 2010, and on the next day, a 90 meter wide lava flow traveling an estimated 100 mph burned houses and people were killed. 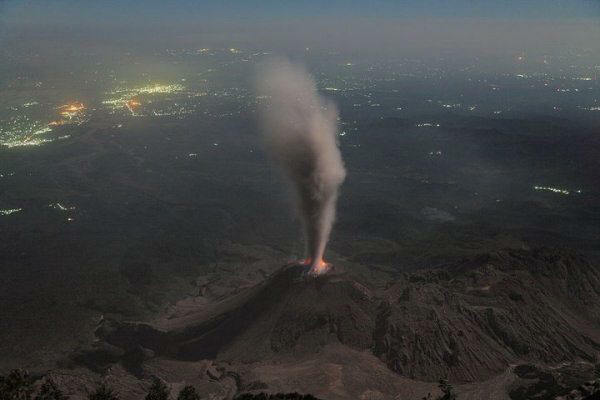 Some explosions of ash were reported to be as high as 3-4 kilometers above the crater. Guatemala airport closed due to the significant amounts of falling ash, and thousands fled their homes or were evacuated. How we were able to avoid this disaster on a personal level was by the Grace of God. That and our lucky stars. Well, suffice it to say that there is nothing boring about Antigua. You have a fine selection of historical ruins, restaurants, hotels, music, wines, adventure travel, nearby indigenous villages, markets and more. No matter what your price level or activity interest, you should be able to find something to bring enjoyment during your stay in this fine city of Antigua.